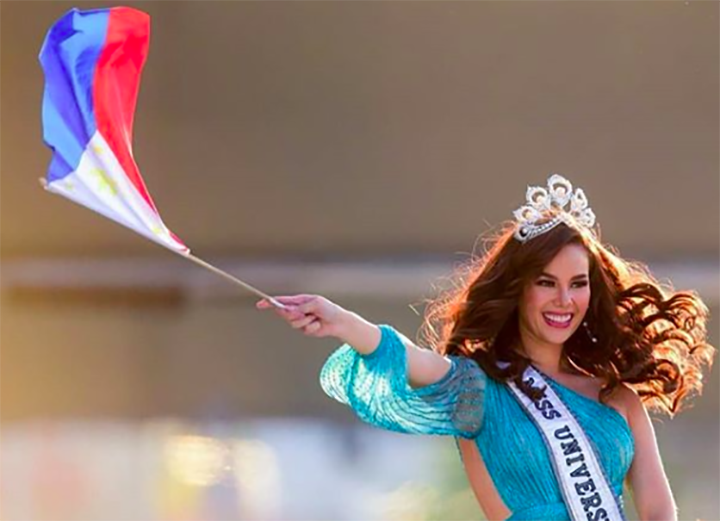 Catriona Gray is on a roll. After a whirlwind Miss Universe experience and a warm reception in her homecoming, Gray had the chance to share her thoughts on the possible renaming of the Philippines. The Philippines is named after King Philip II from Spain, when the country was still a Spanish colony. The proposal is to change the name to Maharlika. The Miss Universe has also been vocal about a proposed bill that aims to lower the minimum age of criminal responsibility from 15 to 12. She said that lawmakers should instead look at why children commit crimes.